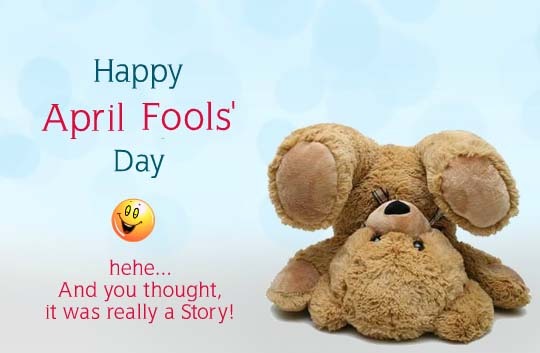 April Fool’s Day is all about having fun with friends and family. The idea is to trick someone or play a prank on them. This is the perfect and probably the only opportunity visualizers get to have fun with the users too. Before sending the card any user needs to view the card and in turn, falls prey to the prank or fun thrown in by the visualizer. Isn’t that unique and fun? Well, this is the time to bring out the creative geniuses in you. The fun aspect is more about visuals than it is about messages. Visuals can be creative, playful, funny and even bizarre but must follow a storyline. Since visuals are important animation becomes an important aspect. Show your skills in character animation and transition animation. Focus on smooth transitions, movements, and expressions making prank quotient to stand out. Humor adds to the fun element. 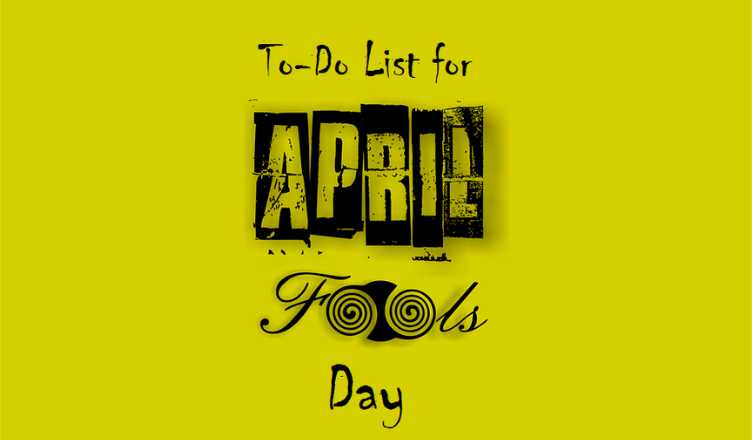 Harmless April Fool’s Day pranks and jokes all add up to creating some mischief on the day. Humor is translated through a combination of visuals and messages. The messages are what makes the user realize that they have been fooled and at the same time can send across some teasing or happy wishes for the day. Remember there is always a thin line between good humor and offensive humor, so be tread carefully. The most fun part about this day is the thank you section (named as a smart reply) allows the recipient to get back at the sender. So it is double the fun! What a great day it is indeed, where everyone can come together and share a humungous laugh! We hope you all will use these tips and get going with your creativity level which includes some fun and laughter. As we all say the more the fun the merrier it will be. For more such amazing tips and tricks do follow the Studio Blog. Pro Tip: Avoid making interactive ecards as they appear as video cards on the mobile website and mobile application so does not ask the user for a response.